There are thousands of national parks in the world today. With all the choice, it can be tough to decide which ones to visit. If you're looking for natural perfection here on Earth, check out these ten national parks that stand out from the rest. 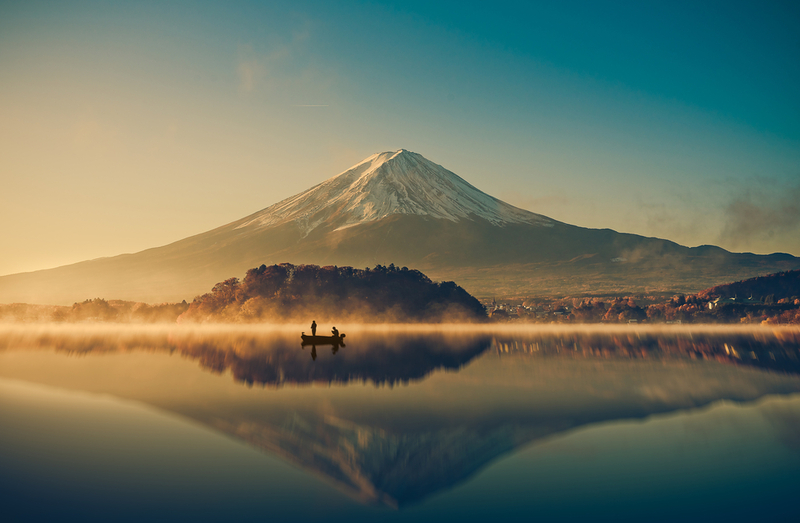 One of the most popular parks in the country and just southwest of Tokyo, the Fuji-Hakone-Izu National Park is home to the stunning behemoth that is Mount Fuji. Standing at over 12,000 feet high, this dormant volcano has inspired artists for centuries with the way its appearance seems to change from different perspectives. This park is unique in that, rather being just one spot, it is actually a collection of sites that dot the region. There are natural hot springs, lakes, and more than 1,000 volcanic islands, in addition to mountainous trees and subtropical vegetation. 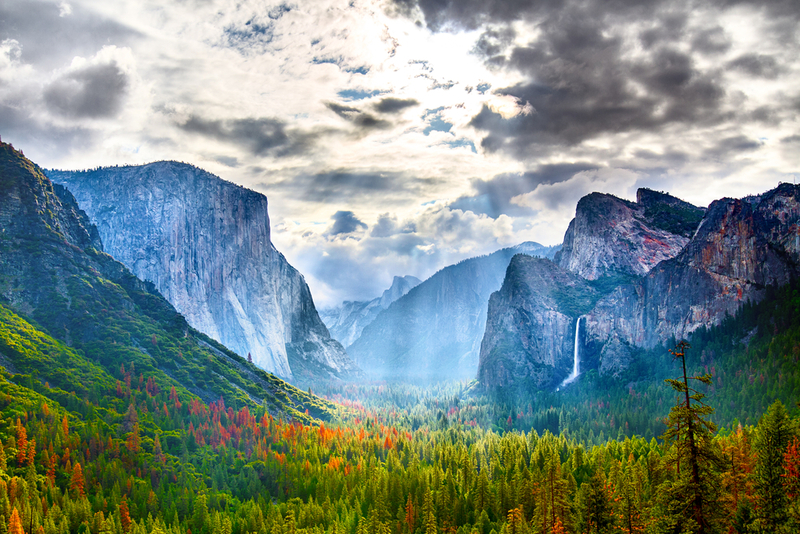 Right in the heart of California, Yosemite National Park is a listed World Heritage for many good reasons. This sprawling park is over 700,000 acres and has beautiful valleys, shimmering sub-alpine lakes, Yosemite Falls, granite cliffs, groves of giant sequoia tress, glaciers and plenty of biological diversity. Because of its elevation range, there are five major vegetation zones in this park: alpine, sub alpine, upper montane forest, lower montane forest, and chaparral/oak woodland. If you're looking for a less crowed hike, try the Hetch Hetchy area in the northwest corner. 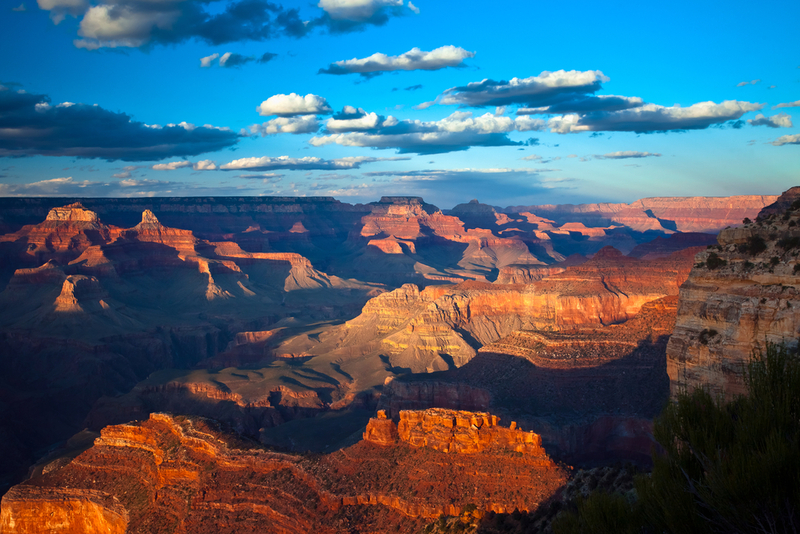 This famous park in Arizona is home to most of the stunning Grand Canyon, with its red-rock bands displaying centuries of history in geological form. There are plenty of gorgeous spots here, from the view at Mather Point to Lipan Point, which is a popular spot for viewing the Colorado River and canyon itself. If you're into history, you can also visit one of the park's incredible historic building sites, which include a cabin built in the 1890s and the Hopi House built in 1904 by American architect Mary Elizabeth Jane Colter. 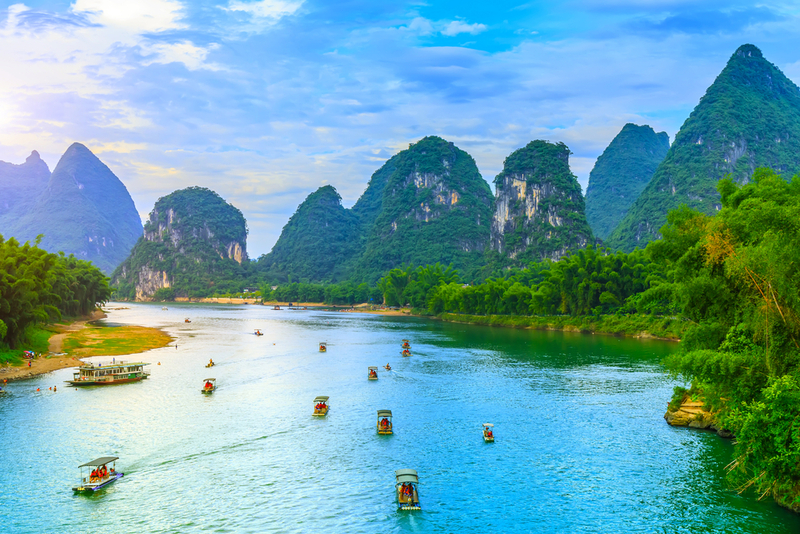 The Guilin and Lijiang River in China's Southern Guangxi Zhuang Autonomous Region has inspired several poetic names for its areas, and it's easy to see why. Its limestone cones, karsts, hills and cylinders appear as if they are a paining that has come to life. Here, you can bike, take photos and even take a river cruise along the stunning shorelines in a cruise boat or go the more traditional route on a bamboo raft. The oldest and most well-known national park in Tanzania, the Serengeti National Park is popular for its wonderful game-viewing opportunities. 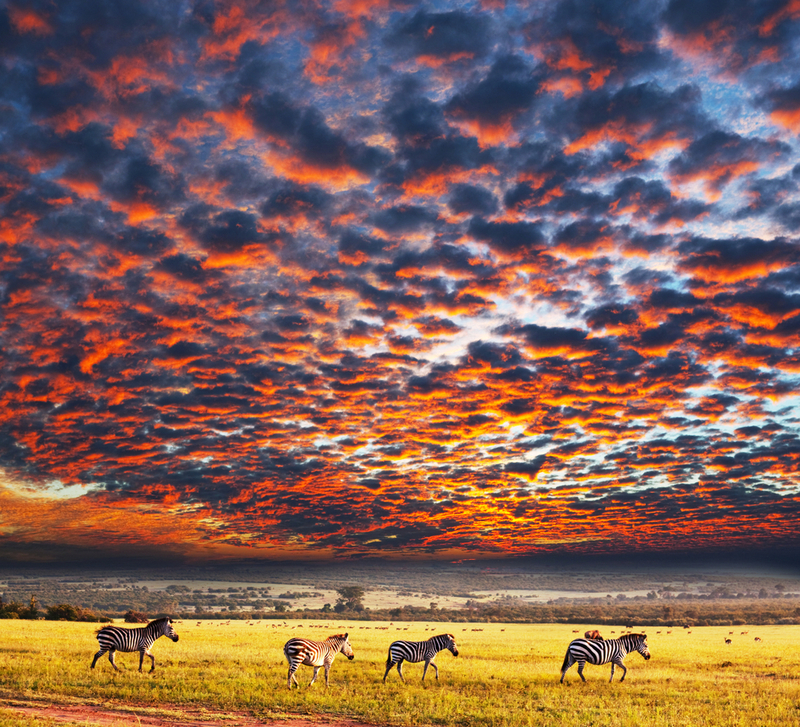 Each year, there is a massive migration of zebras, wildebeests and Thomson's gazelles. There are also leopards, lions, buffalos, elephants, giraffes, honey badgers, crocodiles and other animals that can be viewed in a natural, wide-sweeping landscape that extends more than 5,700 square miles. The weather here is usually favorable, so the Serengeti offers top-rate wildlife viewing all year round, although the peak tourist season is usually June, July and October through April. 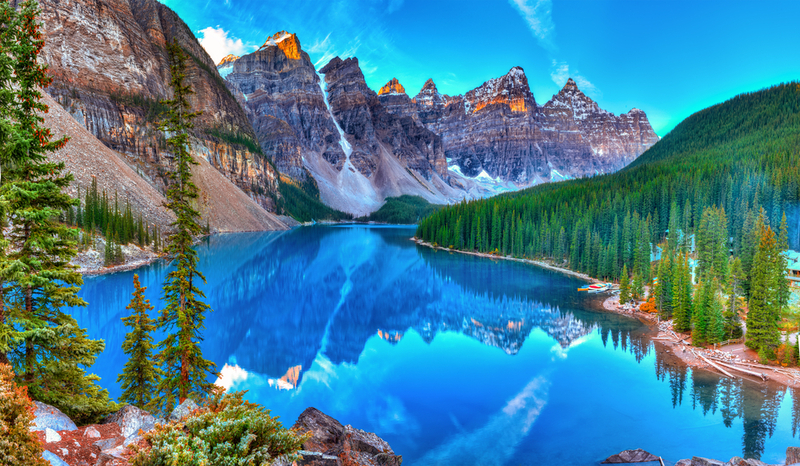 Established in 1885 and the start of Canada's parks system, Banff National Park lies within the majestic Canadian Rockies in Alberta. The looming mountains, deep turquoise lakes and fast-flowing rivers of this park are sure to take anyone's breath away. Mountains here vary in age; from 45 to around 120 million years old. The highest mountain in Banff, Mount Forbes, looms at over 11,000 feet. There are also more than 1,000 glaciers and the Castleguard Caves, which is the largest cave system in the entire country. Created in 1914, The Swiss National Park is the only one in the country and the oldest in both the Alps and the central part of Europe. This park is particularly well known for its alpine plants, one of which was made famous in "The Sound of Music"—the edelweiss, a flower that grows well above sea level. 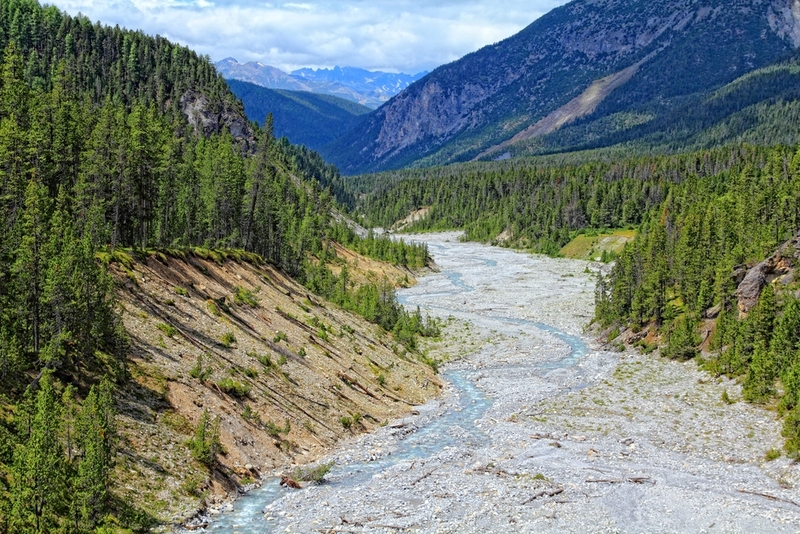 With a vast hiking trail network and an abundance of alpine wildlife, including marmot, deer and the chamois, the Swiss National Park is a must-see for outdoor and vegetation enthusiasts alike. Considered to be one of the most beautiful parks in South America, the Parque Nacional Torres del Paine is located in Patagonia, at the tip of the continent. Here, there are stunning granite peaks, jade-green forests, azure lakes and glaciers, and perfect lookout points for both trekkers and hikers. 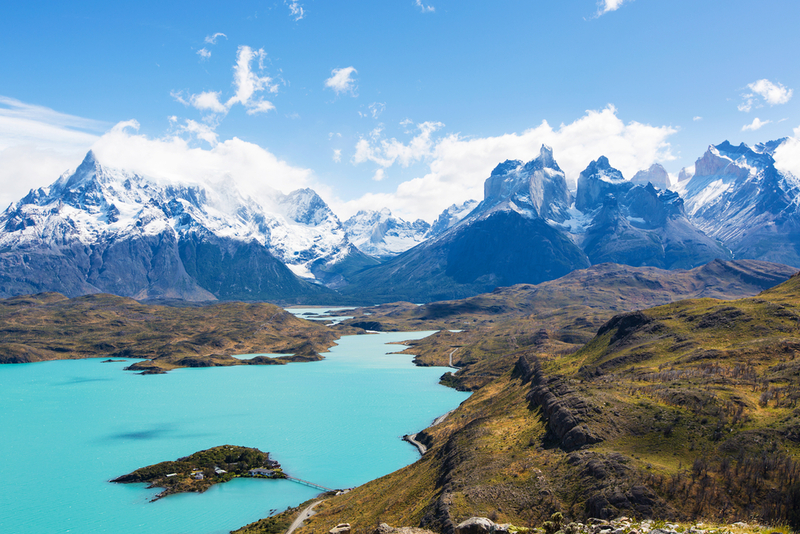 Its centerpiece is the Cordillera del Paine, a small mountain group that lies between the Patagonian Steppes and the Magellanic subpolar forests. Hikers can take a day trip to see the towers or go for the marked "W" route, which takes around five days. This route includes the Torres del Paine, which are large, tower-like rock formations; the Valle del Francés, which is a great viewing point for glaciers; the Glacier Grey, where there is a large glacier and lake visible along with a campsite; and the Hosteria las Torres, a big hotel right at the base of the mountains. 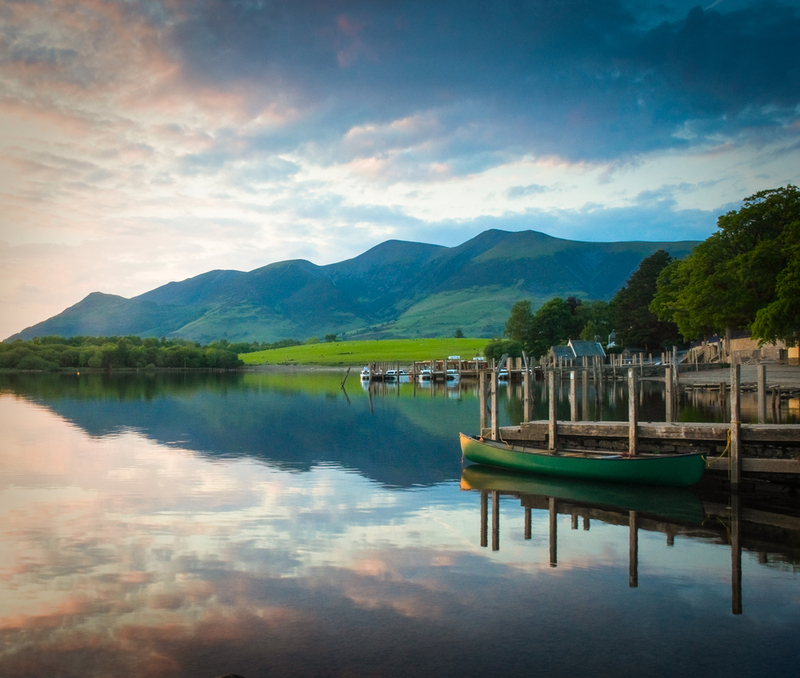 Inspiration to everyone from Beatrix Potter to Williams Wordsworth, the scenic Lake District National Park was founded in 1951. Here, you can relax by 16 shimmery lakes, take in awe-inspiring granite boulders and the rise and fall of several valleys. This park is also known as the birthplace of the British mountaineer, and there's plenty to offer bikers and water sport enthusiasts. This park does have some privately-owned land, but the goal is preservation, and there is access to cultivated land via designated footpaths and other marked routes. As you're exploring, you may see farmhouses and other marks of cultivation blended into the landscape, which adds a uniquely rustic feel to the whole experience. 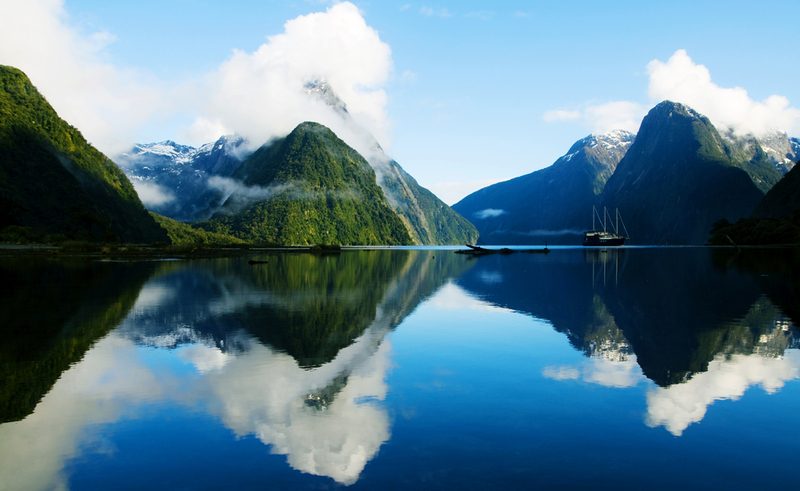 The Fiordland National Park is set on the country's South Island, and it's also the biggest national park in the country. There is a set of stunning waterfalls that are known worldwide, 14 breathtaking fiords, and rugged mountains to explore. Two famous sites here are the Milford Sound, with its carved peaks, and the Doubtful Sound, which is resplendent with rounded hills. Activities here range from hiking, biking and hunting to bird watching, kayaking and jet boating. Plan your days out here ahead of time if possible so you don't miss out on a single thing you want to do.